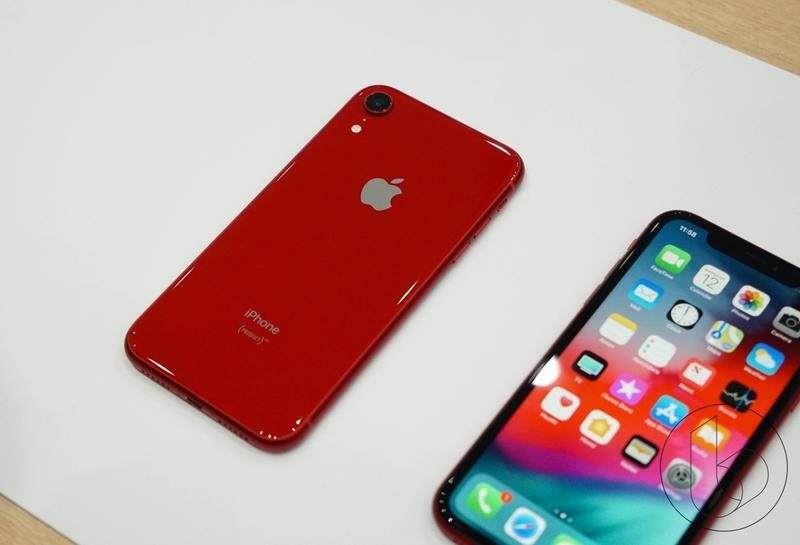 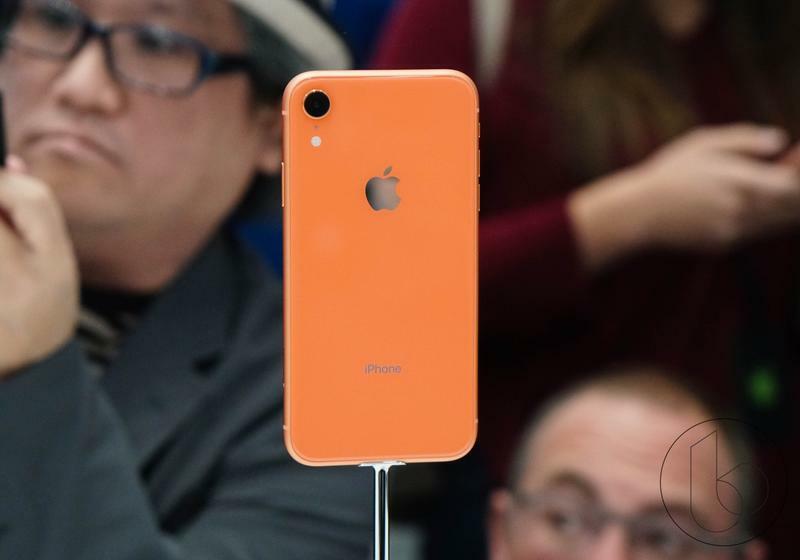 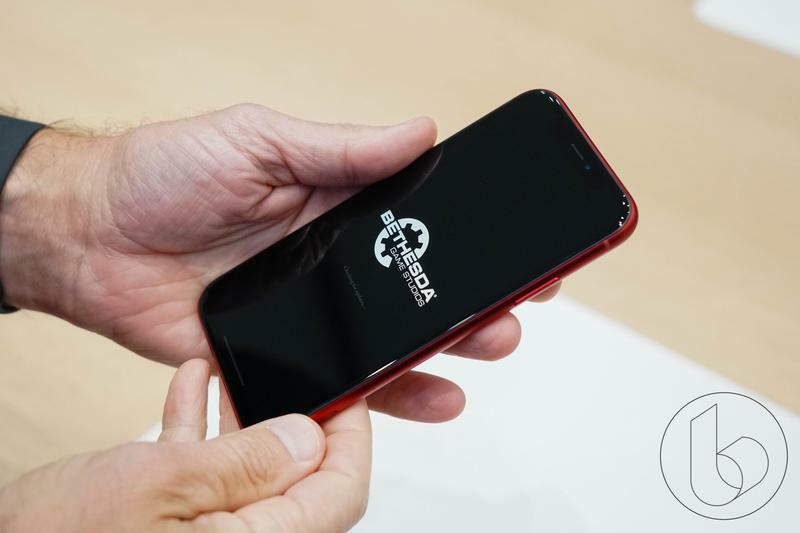 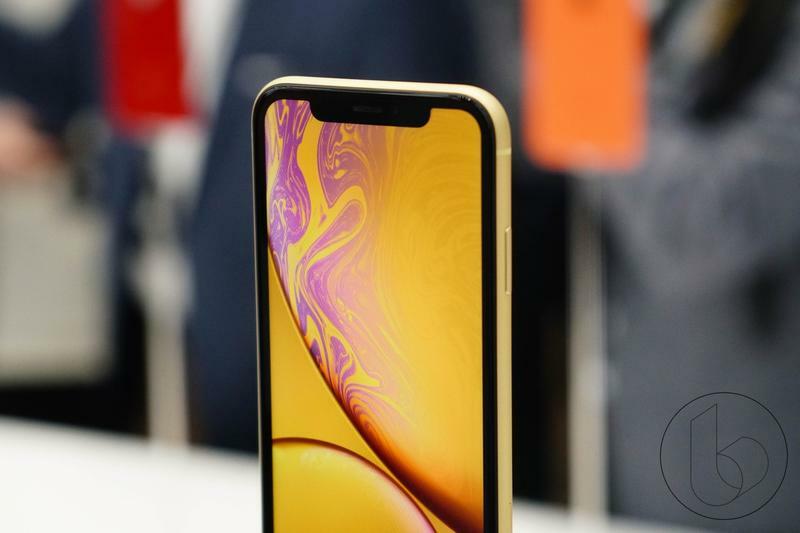 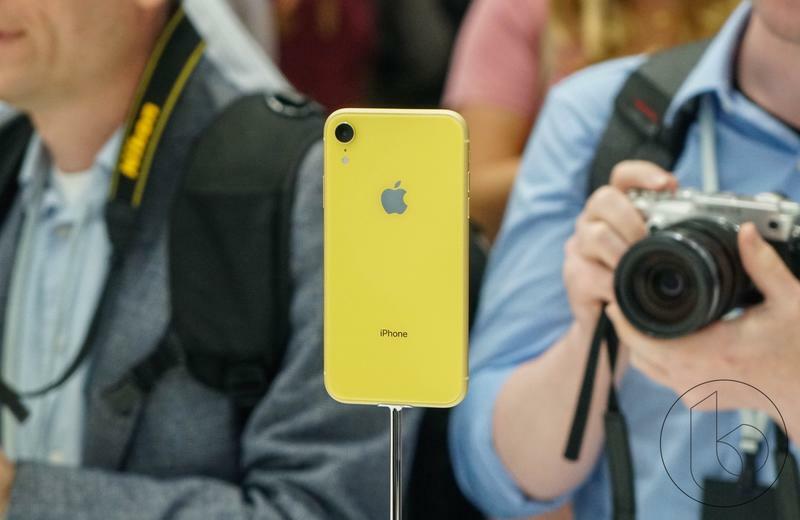 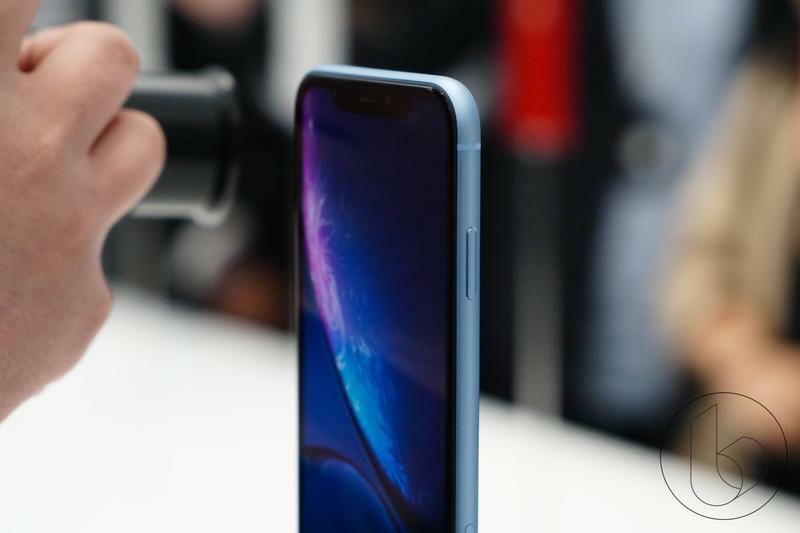 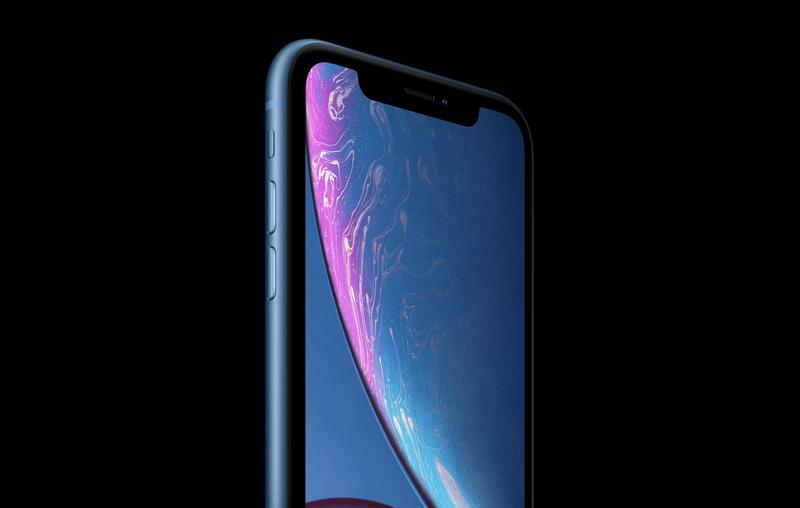 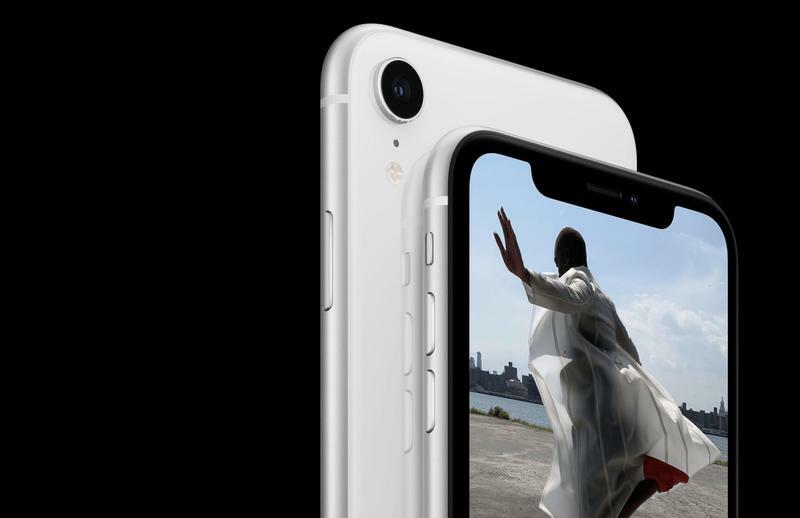 Apple unveiled the brand new iPhone XR during its annual September event, providing customers with an iPhone X-like model at an affordable price. 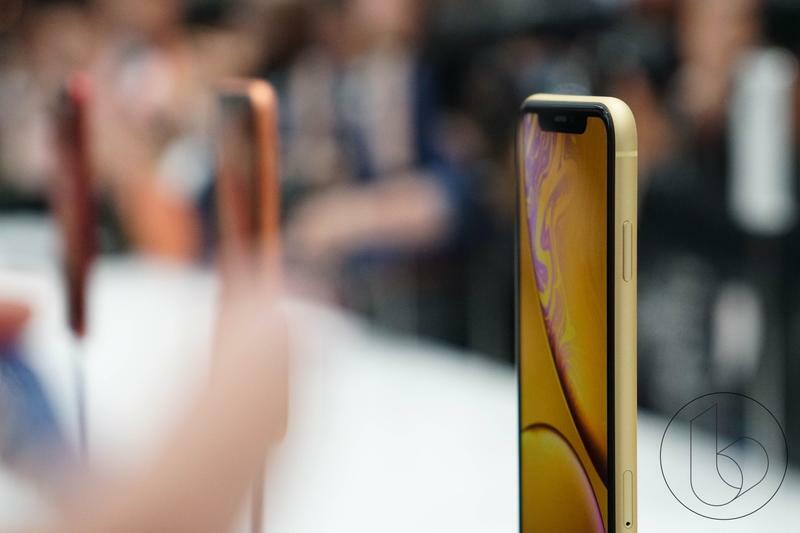 Unsurprisingly, the new device is expected to be Apple’s most popular iPhone model this year by a wide margin over the more expensive iPhone XS and XS Max. 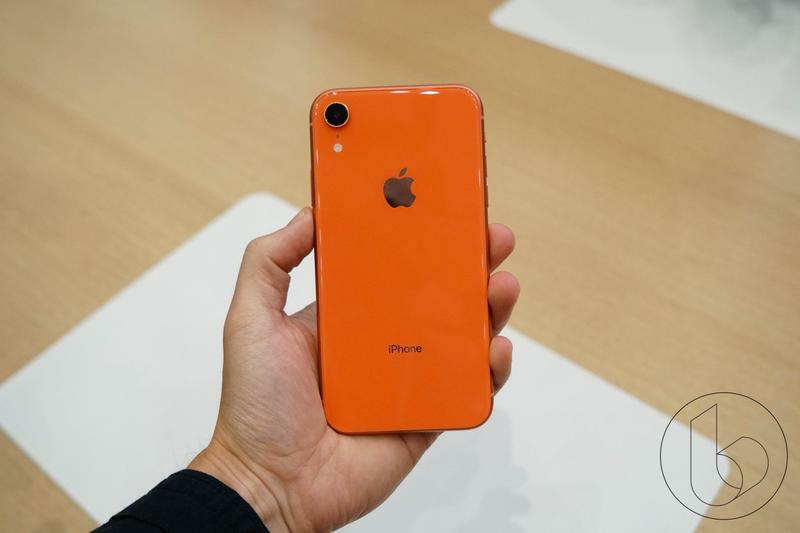 According to a new research study from DigiTimes, the iPhone XR is going to account for over half of iPhone shipments in the second half of 2018. 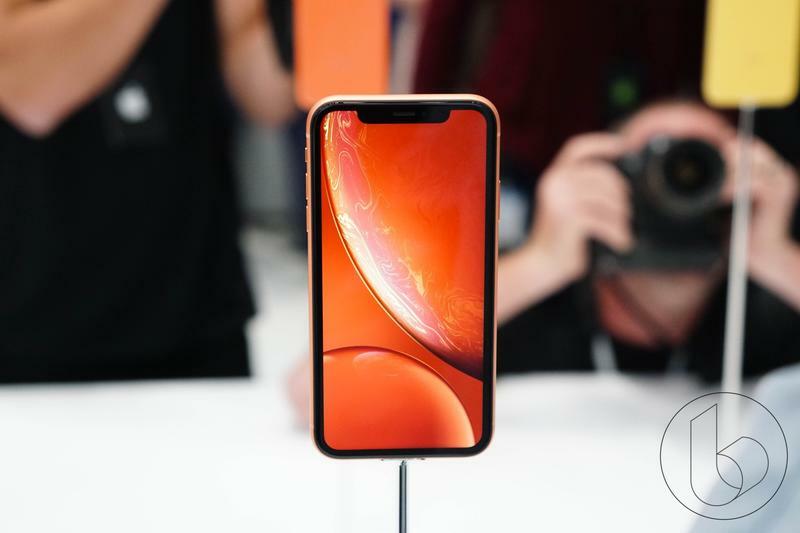 Additionally, the feat will be that much more impressive considering the iPhone XR won’t launch until October 26, over a month after the iPhone XS and XS Max hit the market on September 21. 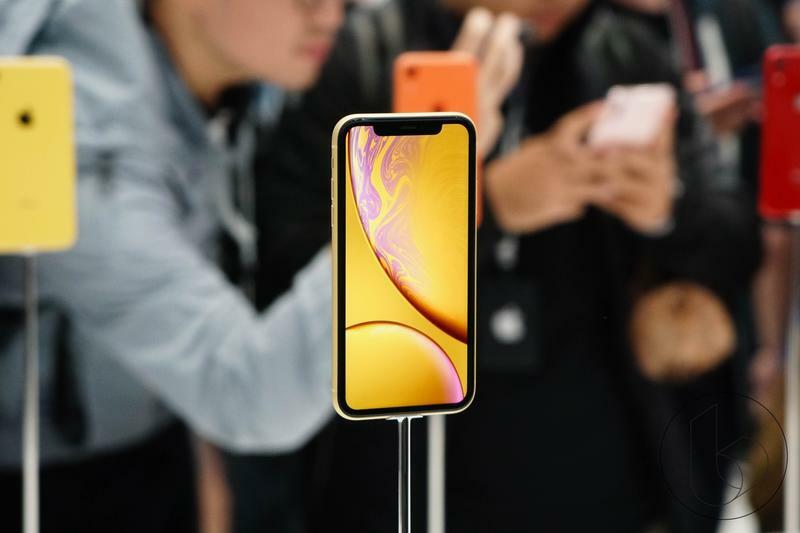 DigiTimes’ report falls in line with a report from earlier this year that revealed Apple believed its upcoming and unnamed LCD iPhone would be its best seller given its more competitive price point. 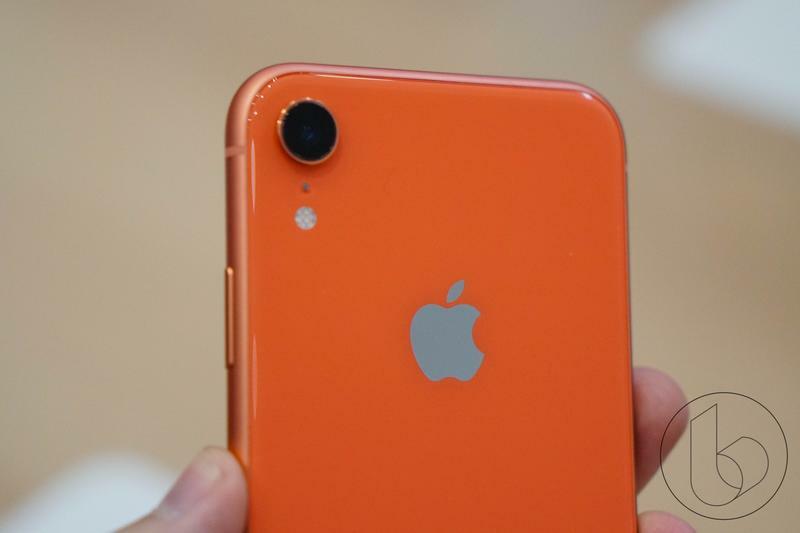 And now that Apple has announced the iPhone XR, the fact that it’s available in six different colors should go a long way toward capturing potential customer attention as they shop around for a new smartphone. 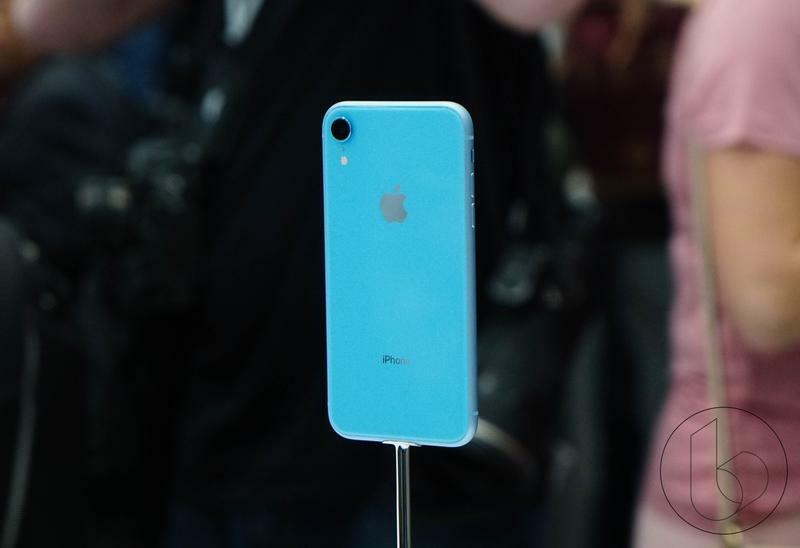 Along with the more affordable price tag and colorful options, the iPhone XR also comes with a 6.1-inch Liquid Retina Display, Face ID, gesture-based controls and the same 12MP wide-angle camera that’s available in the more expensive iPhones. 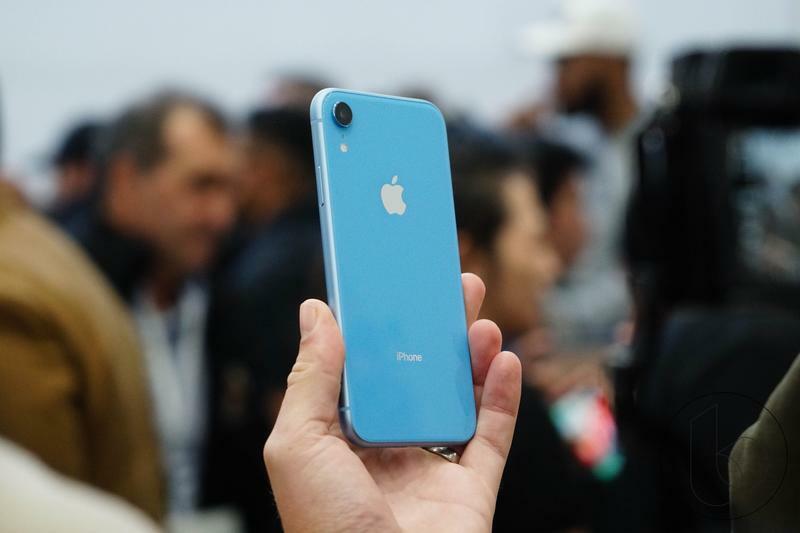 Apple is expected to ship over 127 million iPhones in the second half of 2018, the biggest shipment numbers Apple has seen since it launched the iPhone 6 and 6 Plus.